Our 20K, 25K and Air Box mount on standard rails by Valley, Reese, Draw-tite, etc. or Use an adapter for the Reese Underbed System, Valley Stow-A-Ball System, or B&W Turnover ball System. 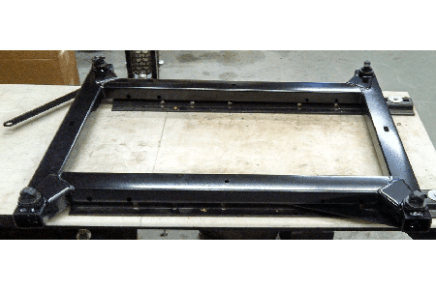 Our hitch will mount on standard Reese, Valley, Curt or compatible rails. 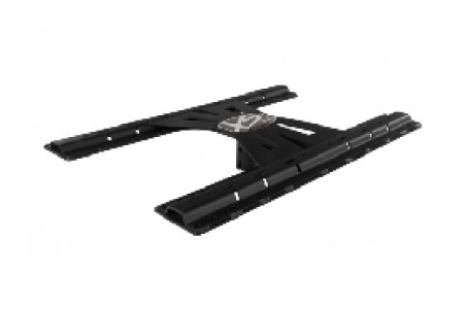 Rail Brackets available in Universal and No-Drill Kit that matches the holes in your current truck frame. Call for further details. Our Underbd Adapter System will work with Ford, Chevorlet/GMC, and Dodge Ram trucks or the aftermarket Reese Underbed system. Call for further details. If you have a B&W Turnover Ball we have an adapter. 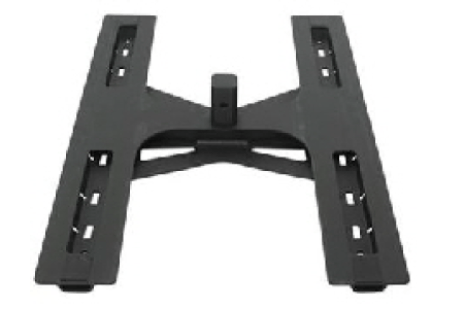 Adapter plate attaches to your Stow-A-Ball gooseneck hitch, creating a set of sturdy, secure base rails for installing your fifth-wheel trailer hitch.